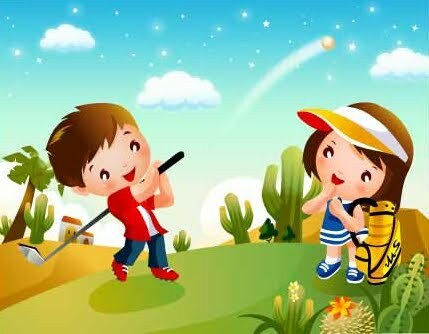 We will be resuming Golf lessons for the children on Wednesday May 4th at Roaring River Golf Course. 4pm. Note, the days have been moved from Tuesday to Wednesday. We will run the program for the next 7 weeks, every Wednesday. It only costs $5 BZD and this also includes Juice and a snack. Girls and Boys are welcome. I am passing through Roaring Creek at 3.30pm so if anyone needs me to bring their children they can call me arrange to meet me in Roaring Creek. After lessons I can bring the children to Westar Gas station in Roaring Creek at 5.30pm if anyone wants to meet us there to pick there children up. Let me know if you want your child brought out to the Gas station. My cell phone number is 651 9929 if you have any questions.